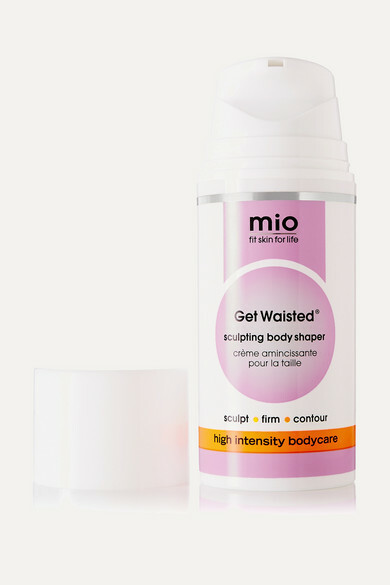 Mio Skincare's sculpting cream is the targeted boost you need to trim your stubborn mid-section. 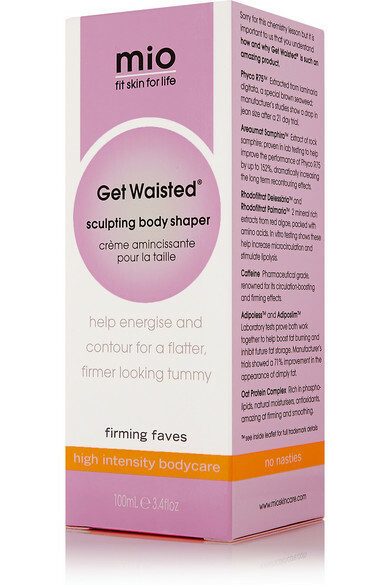 Formulated with Rhodofiltrat Delessaria™ and Palmaria™, it works by triggering the body's lipolysis function which releases the energy stored in fat cells to give your body fuel. A jolt of Caffeine and an Oat Protein Complex works to firm and tighten skin at the outermost layer. Use it daily for the best results.